Nutra Ingredients Ltd. | Organic Spirulina Powder & 500 mg tablets - Nutra Ingredients Ltd.
Spirulina contains a staggering array of essential nutrients for our bodies. 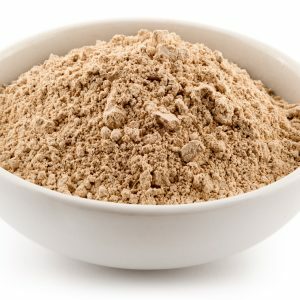 Not only does it contain over 60% complete protein (almost three times as much as that found in beef! 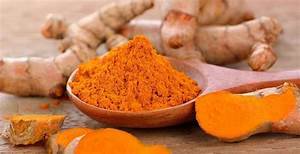 ), it has high concentrations of many other important vitamins and minerals, such as B complex vitamins, vitamin E, carotenoids, iron, manganese, zinc, essential fatty acids such as gamma linolenic acid (which is only otherwise found in mother’s milk), and more beta carotene than you can find in carrots! 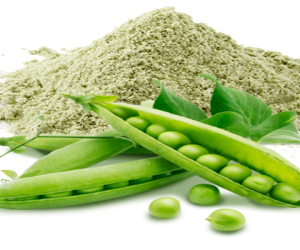 Spirulina is also one of the few plant sources of vitamin B12, which is essential for healthy nerves and tissues. 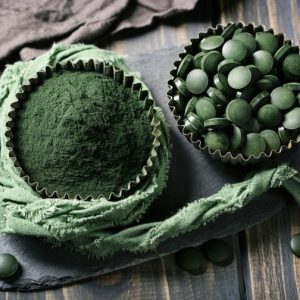 Studies suggest that Spirulina can help stimulate the immune system, increasing production of antibodies, and promoting a healthy response to allergens. 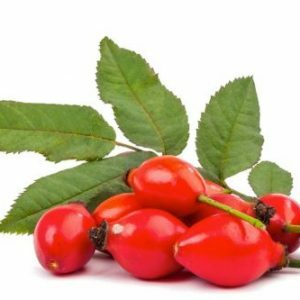 It may also help reverse age-related declines in memory and learning, help maintain healthy cholesterol and blood pressure levels, and promote the formation and development of red blood cells. 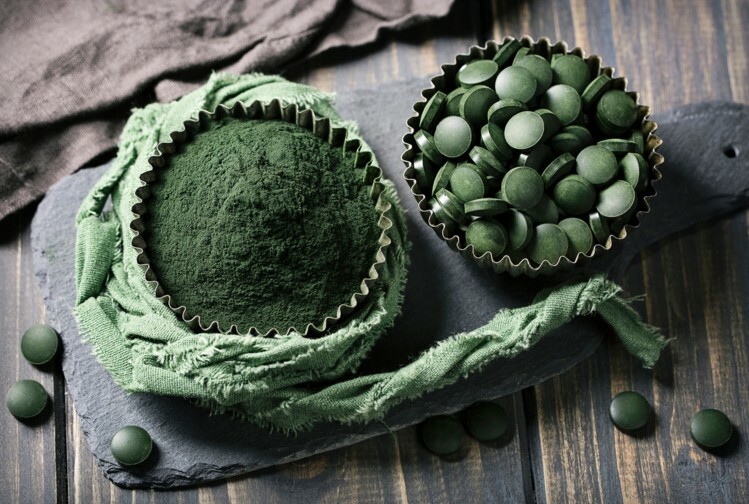 Spirulina has also been shown to promote the growth of probiotics, which can help maintain intestinal health. Available for sale in 25 kilo amounts.